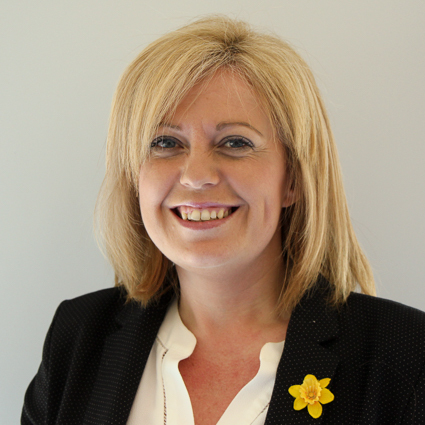 Laura is local to the Ammanford area and raised in nearby Penygroes and attended Tregib Comprehensive School in Llandeilo. Laura attended Cardiff University obtaining a degree in Accounting and Economics in June 2000. In 2000 she commenced her accountancy training with a local firm in their audit and corporate department. Laura joined Ashmole and co in 2002 and qualified as a member of the ACCA in 2003 and became a partner in 2016. Laura is a Welsh speaker and deals with a wide range of clients varying from small sole traders to larger companies and charities requiring statutory audit. 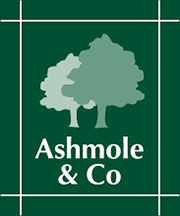 Laura believes that regular contact with our clients by the partners and staff of Ashmole & Co is the key to maintaining a good professional working relationship with our clients. Laura lives in nearby Llandybie with her husband Paul and their 2 daughters. In her spare time along with spending time with her family and friends enjoys running and walking. In 2015 along with her colleagues at Ashmole and Co successfully completed the British 3 peaks 24 hour challenge.